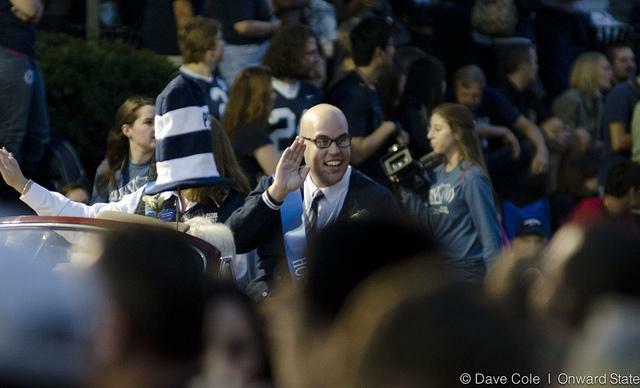 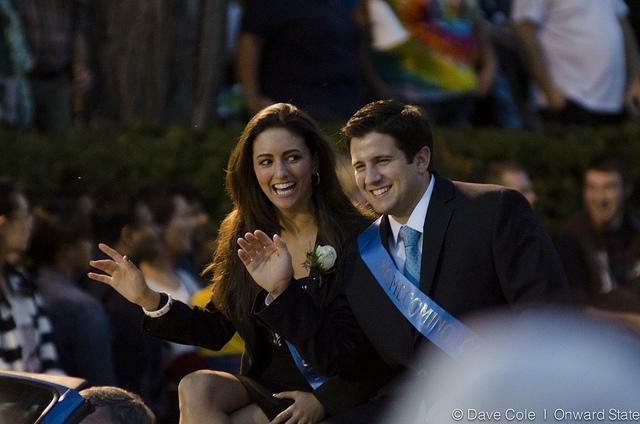 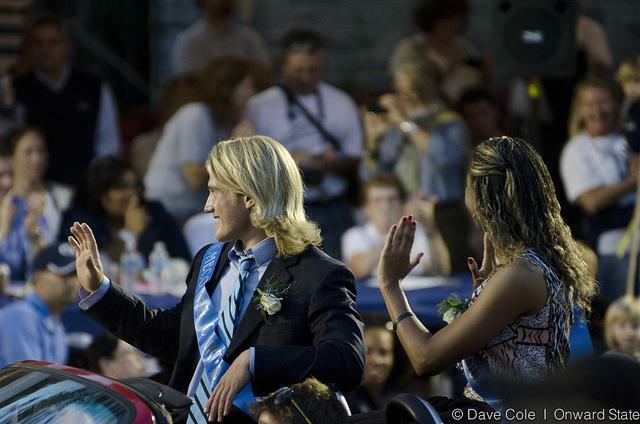 Shane McGregor, a backup QB on the Penn State football team, was nominated for Homecoming King. 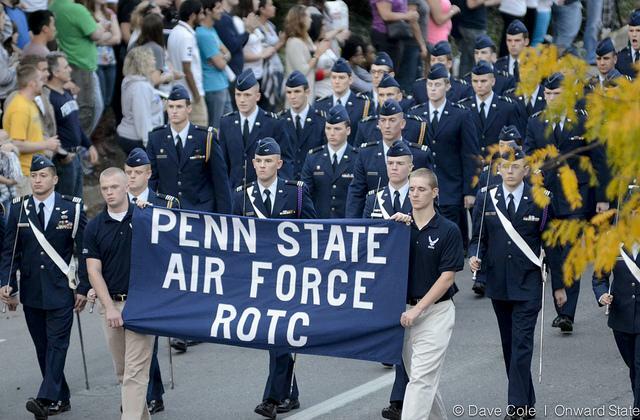 Photo by Dave Cole, Onward State. 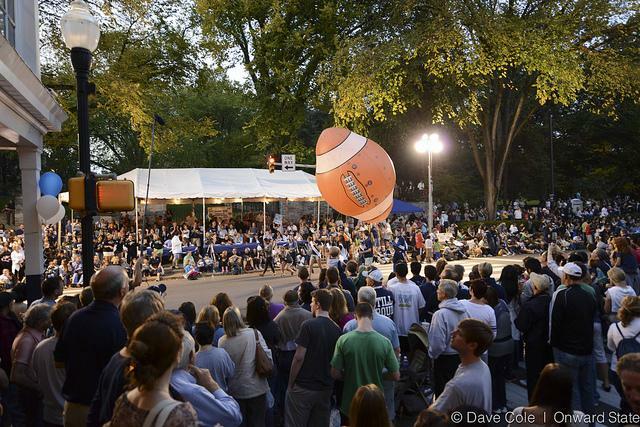 Did you hear there might be a pumpkin shortage this fall?!? 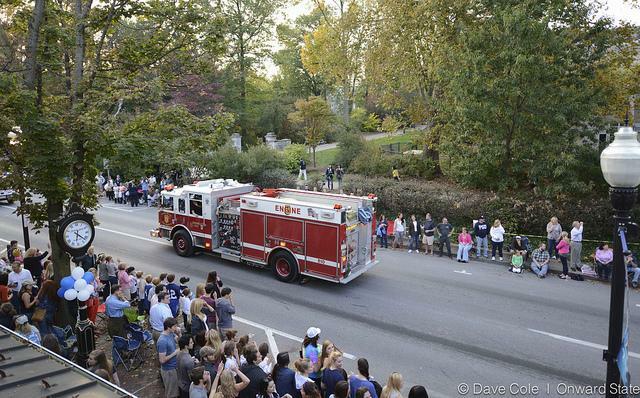 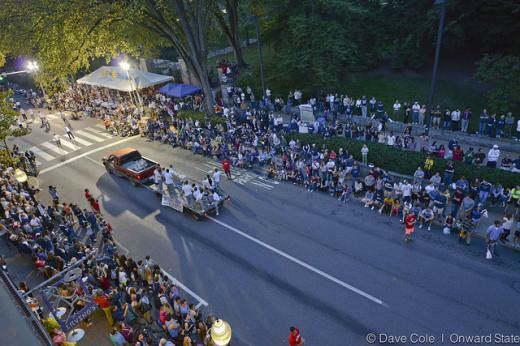 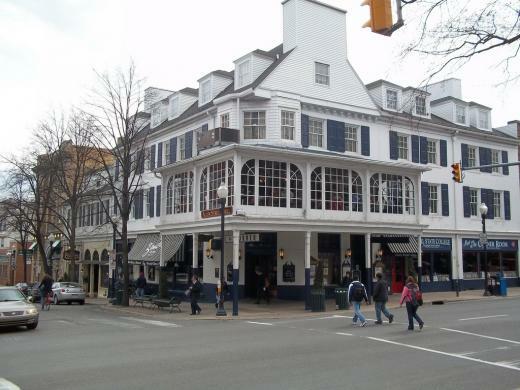 Happy Penn State Homecoming Weekend, State College! There's plenty to do this weekend and whatever your'e looking for, we've got it here. 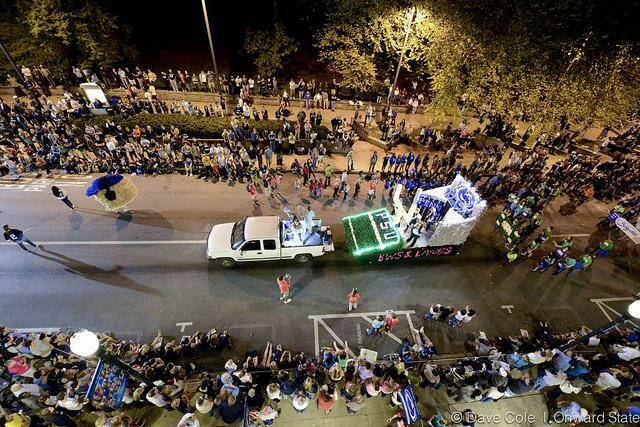 We're also hosting a live stream of the parade, which starts at 6 p.m. You can view it here. 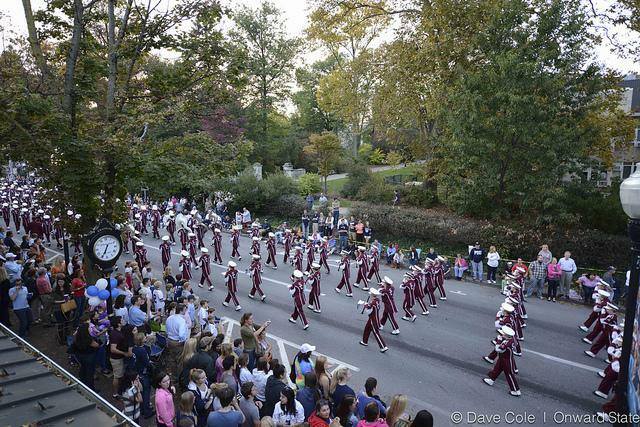 Be sure to see what's lined up for Homecoming Weekend and how it could affect your travel plans.